Product prices and availability are accurate as of 2019-04-25 02:15:42 EDT and are subject to change. Any price and availability information displayed on http://www.amazon.com/ at the time of purchase will apply to the purchase of this product. 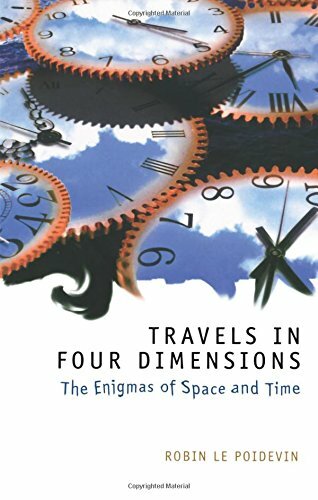 Does time really flow, or is that simply an illusion? 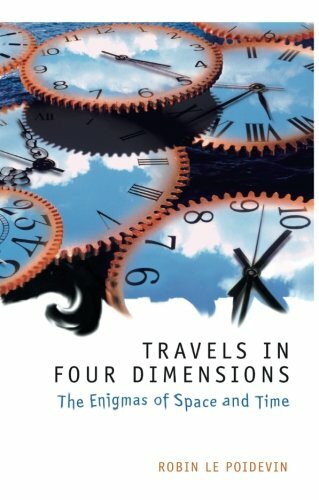 Did time have a beginning? What does it mean to say that time has a direction? Does space have boundaries, or is it infinite? 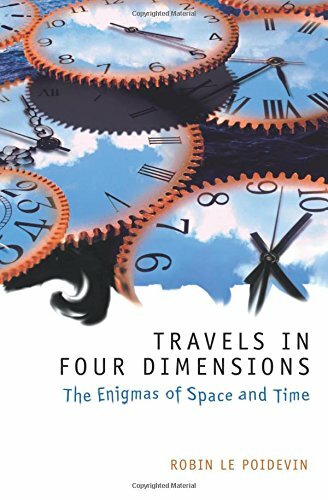 Are our space and time unique, or could there be other, parallel worlds with their own space and time? Do space and time really exist, or are they simply the constructions of our minds? 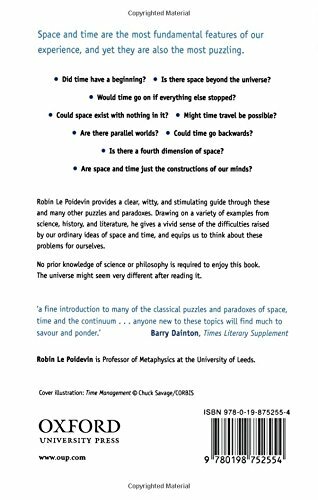 Robin Le Poidevin provides a clear, witty, and stimulating introduction to these deep questions, and many other mind-boggling puzzles and paradoxes. 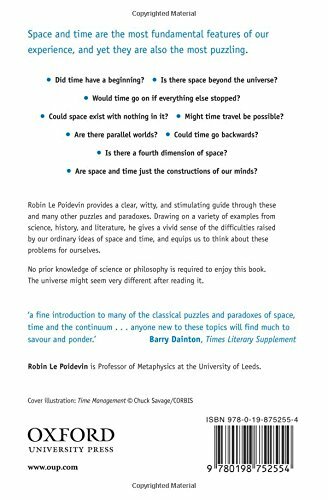 He gives a vivid sense of the difficulties raised by our ordinary ideas about space and time, but he also gives us the basis to think about these problems independently, avoiding large amounts of jargon and technicality. No prior knowledge of philosophy is required to enjoy this book. The universe might seem very different after reading it.